Months after Android N first came onto the scene in the form of a developer preview, the update’s official name has been revealed. 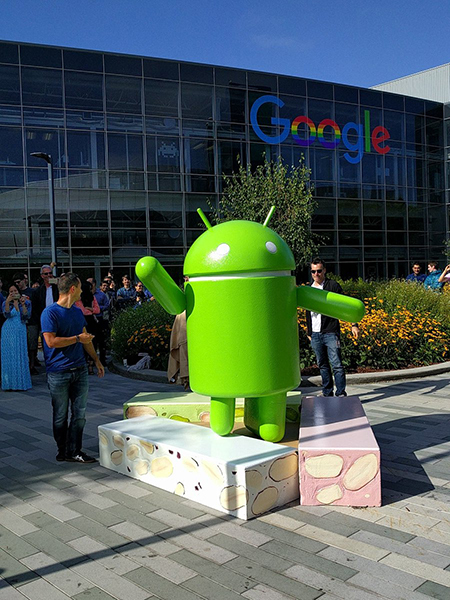 Android Nougat is the official nickname for Google’s next big Android update. The name was just revealed, complete with the debut of a new statue on Google’s campus in California, which you can see below. Google names all of Android’s major updates after desserts, and it’s been moving down the alphabet one letter at a time with each new release. For example, Android 2.2 was Froyo, Android 2.3 was Gingerbread, Android 3.0 was Honeycomb, and Android 4.0 was Ice Cream Sandwich. Now we’ve got Android Nougat, too. The official Android Nougat nickname doesn’t have much of an effect on the actual update, but it does mean that Google will create a new Easter egg for the update. Plus, now we know what name we’ll be using when asking about updates for our Android devices. 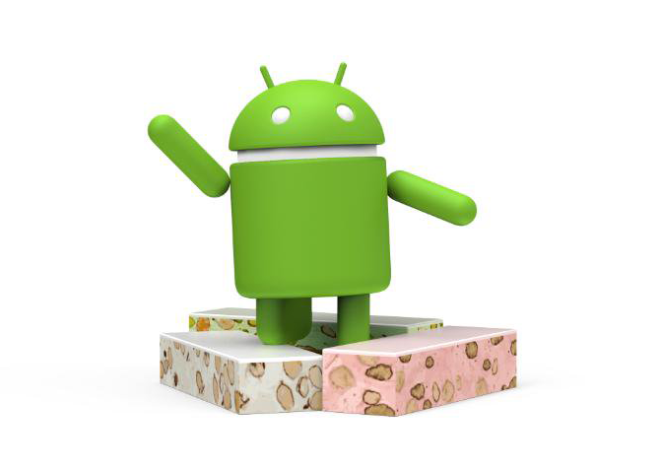 Google has said that the final Android Nougat release will happen this summer, which is when device makers will get the update and then begin work on getting Nougat onto their devices. They started with “Cupcake” (“C”). “A” and “B” were named “Alpha” and “Beta” respectively. Tell us more oh wise one. You Sir are very very smart indeed. Why we didn’t know Android name each update after a dessert. I’m truly dumb founded and shock you where able to find out and let us all know. They were also know as Astro-Boy & Bender. The original idea was to name each Android version after a famous robot or android. My guess is that they scrapped that idea when they realized it would be tough to find one for every letter of the alphabet. It is not name after candy anymore like Kit Kat, etc. The title is a eye watering nosebleed. Whatever that means. Dark theme was taken out of the last developer preview so safe to say it won’t be in stock android again this year. I’ve never really cared for nougat, tbh, at least the 3 Musketeers / Milky Way / Snickers variety. Hopefully the software is better than the candy.